Here’s five players I think will rebound after having tough years last season. Hodgson fell completely off the map in 2014-15, going from 20 goals the season before to 13 total points. 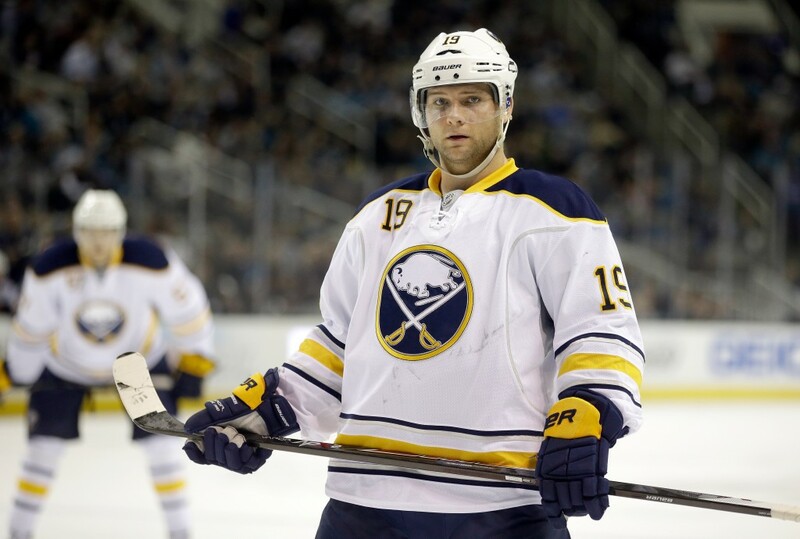 His contract was bought out by the Sabres, and he was signed to a cheap one-year, $1.05 million with the Nashville Predators. The Predators rebuilt Mike Ribeiro’s value by offering him a solid offensive role, and Hodgson may find a similar role. The Predators are in need of goal-scorers, and he could fit anywhere in the top three lines. The 25-year-old posted a horrific 4.7 shooting percentage (way off his 10.4% career mark) which should bounce back. He also will gain a boost in his possession numbers after leaving Buffalo. It’s easy to forget one of his most common linemates via WOWYS was Nicolas Deslauriers, who ranked among the worst players in the NHL last season analytically. Boost his just under 13 minutes a game last season, give him better linemates and a bigger role – which is all expected in Nashville – and he should return to the promising player he once was. I don’t think he’ll ever score 30 goals, but there’s no reason he can return to 15-20. Worst case scenario he’s a small cap-hit the club can relegate to the minors. I don’t think Parenteau is a first-line winger, and yes he had a disappointing 2014-2015 season posting only 8 goals and 22 points, but he’s sure as hell better than whatever Montreal Canadiens coach Michel Therrien thought he was. Parenteau was misused last season in Montreal, and had some injury issues. Therrien didn’t like Parenteau and the feeling was mutual, evident by P.A’s parting shot at his former coach. He’d be much better served playing under a coach like Mike Babcock and will likely see an expanded role than the one he saw in Montreal. At $1.5 million, it’s a nice small gamble by the Leafs. Ideally with top-six minutes, Parenteau – if he can stay healthy, and that’s a big if – should be a pretty good bet to score between 15-20 goals. His shooting percentage, like many on this list, was much lower (8.1%) than his career (11.8%) rate, and his even strength shooting percentage was an abysmal 5.9% so it wouldn’t be unlikely to see an uptick. He’s also playing for one of the best coaches in the league and on a team that needs scoring in wake of the Phil Kessel trade, so his role should be a decent one. Semin hasn’t yet joined a new club, but no matter where he signs it’s unlikely his next season will be as bad as last year’s dismal effort. The Russian forward went from routinely scoring between 20-40 goals over his entire NHL career to being a non-factor and occasional healthy scratch last year with the Carolina Hurricanes. 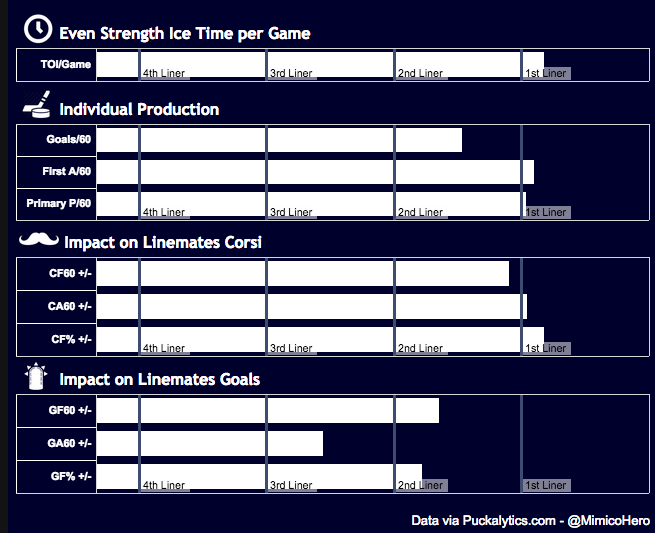 I’ve briefly covered Semin as a buy-low candidate in a previous post. Here’s what I said just a couple weeks ago. He represents a great buy-low candidate. 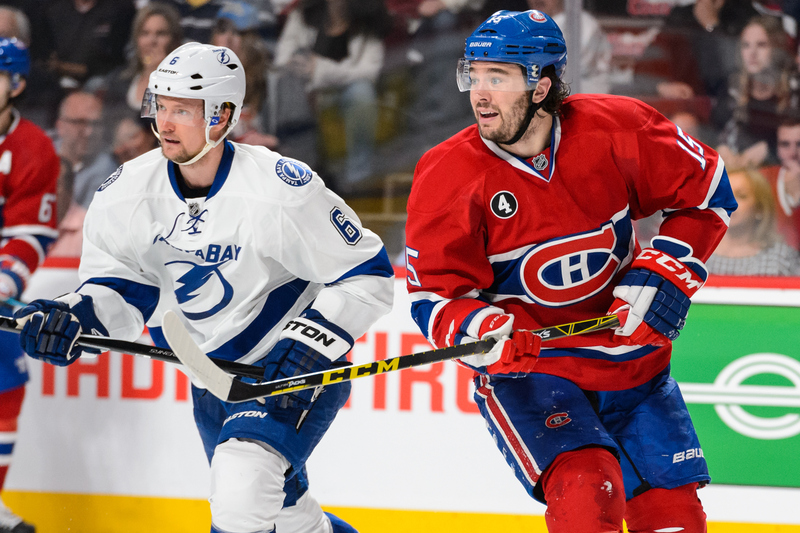 The 31-year-old’s 2014-15 struggles seemed like an anomaly opposed of a sign of what’s to come. His shooting percentage was a career low 6.5%, which is way off his 12.8% career mark – you have to expect that will turn around. He also drove possession, posting a 55.8 Corsi%, which ranked fourth among forwards with at least 40 games played. 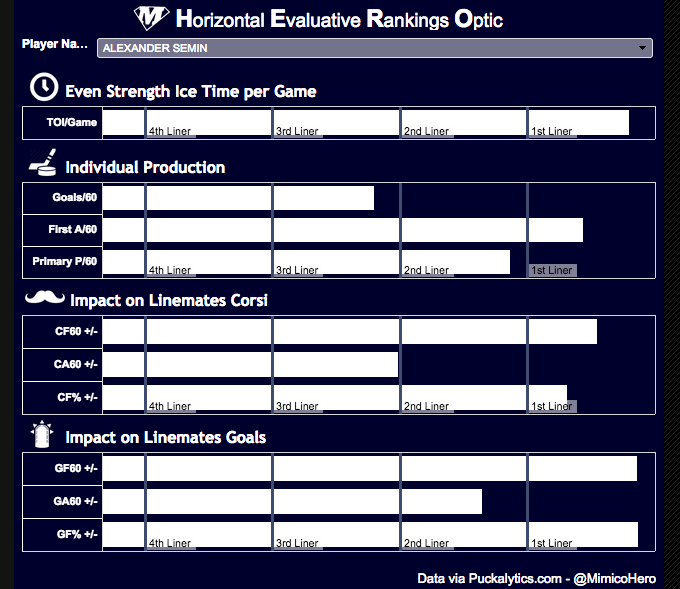 Domenic Galamini’s Hero Chart‘s visualize just how effective Semin has been in since 2012-13. 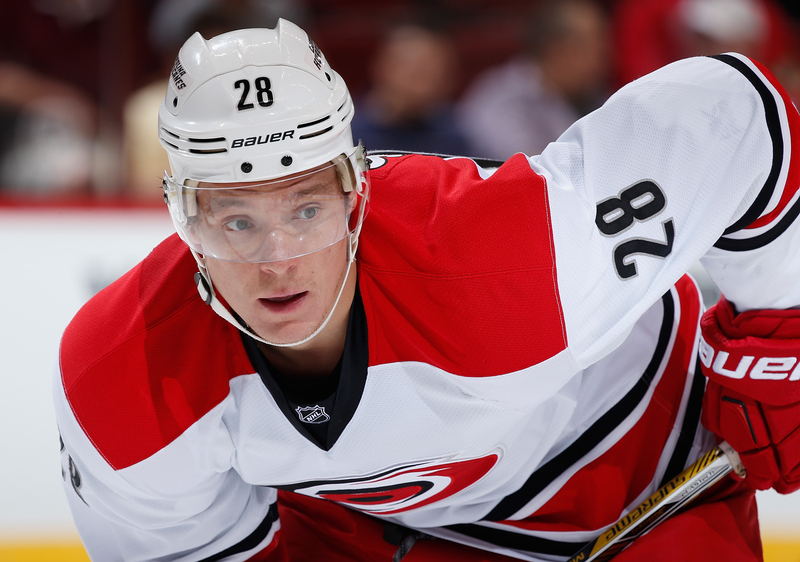 If you’re looking for a top-six forward on a one-year deal, it will be hard to come across a better bargain than Semin. Things were certainly tumultuous in San Jose last year, which led to Marleau’s down year flying under the radar. After scoring at least 30 goals in five of the last six seasons (the one year he didn’t was the lockout year, and he was on pace for 30+), he only scored 19 goals last year. He still managed 57 points, but his production was expected to be higher. Marleau played with his regular linemate Logan Couture throughout the season, but his other linemate was mixed and matched between Matt Nieto (382 mins), Tommy Wingels (381 mins) and Tomas Hertl (186 mins). Out of those three players, only Hertl significantly impacted Marleau’s CF% as he posted a 56.1% with him and a 49.4% without him. If Hertl’s playing at center, that’s good news for him. That might not be the case. If he’s not on the same line, then Marleau’s could play with Joe Thornton, which is something that he’s not done all that much in recent years – but again, that’s a good thing. 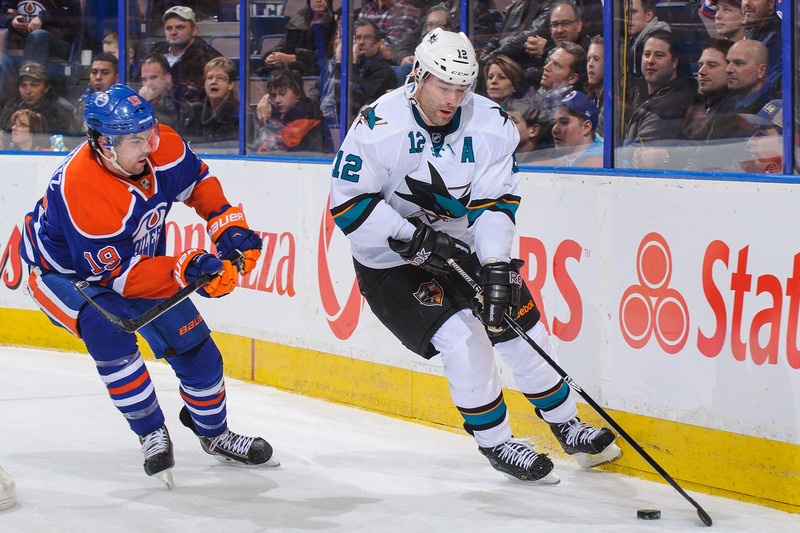 Marleau was also a victim of a low shooting percentage, posting a career low 8.2% last season. Even if that only bounces back a little, he should be a shoe-in for at least 25 goals. 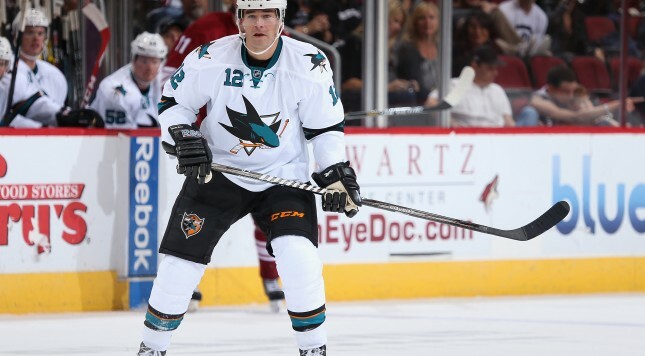 His success ultimately depends on where head coach Peter Deboer sees the 37-year-old. This was a very easy pick. Kessel had a down year despite scoring 25 goals, which is an indicator of how good the American winger is. In a move that was a complete blessing for Kessel, he escaped Toronto and goes to a pretty great situation in Pittsburgh. He goes from playing with Tyler Bozak – arguably a third-line center at best – as his top center, to Sidney Crosby and/or Evgeni Malkin. He’s Cinderella and he’s just found his glass slipper. Seriously. That’s about as big of an upgrade as you can make. 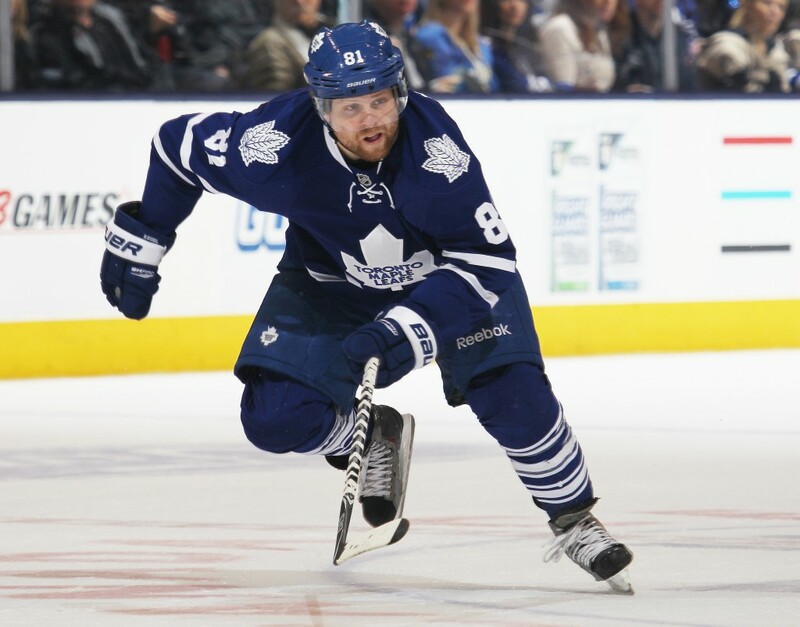 Kessel was a bounce back candidate before the trade, posting a 8.9% shooting percentage which is sure to rise. He’s never hit 40 goals in his career, but that’s not completely out of the question in Pittsburgh. He’s not going to be ‘the guy,’ but he’s still going to be a very important piece for the Penguins. After all the grief Kessel received from Toronto about his weight and his effort, it’s totally refreshing to see him enter a situation where he’s going to be respected like he should be. I can’t wait to see how he performs.